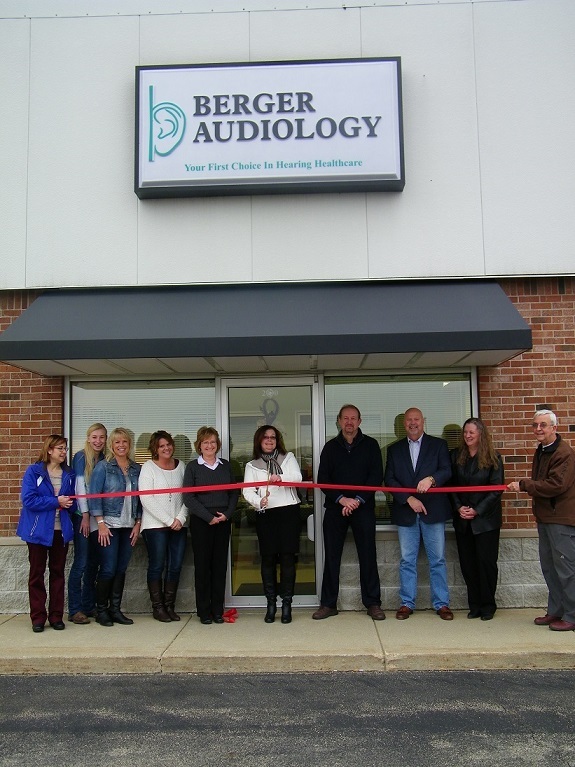 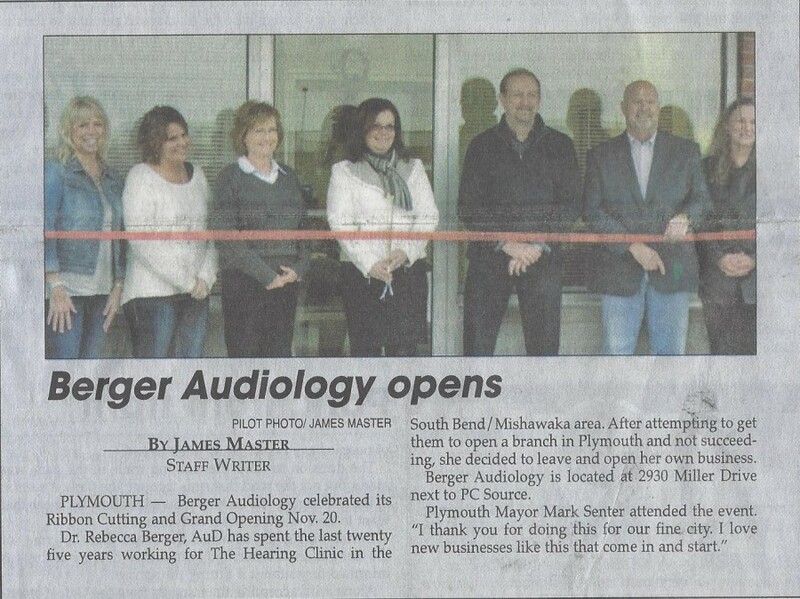 Please join me for a Ribbon Cutting and Grand Opening for Berger Audiology at 4:00 on Friday, November 20th. 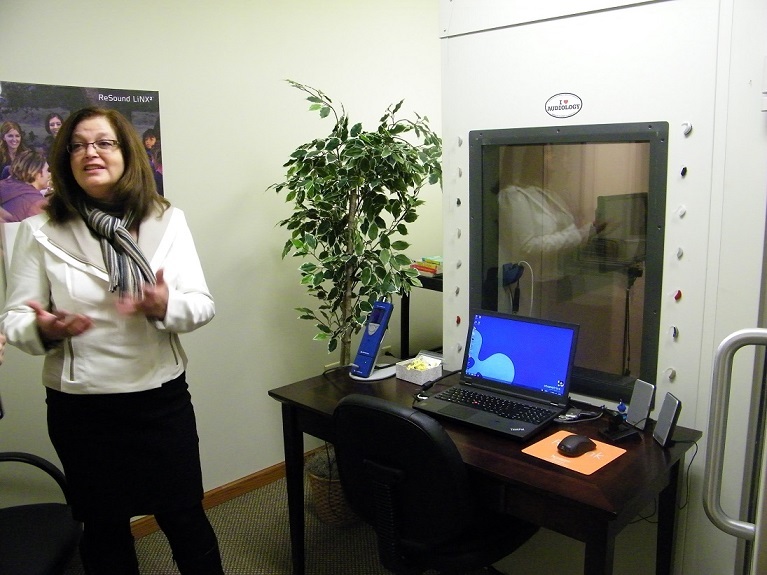 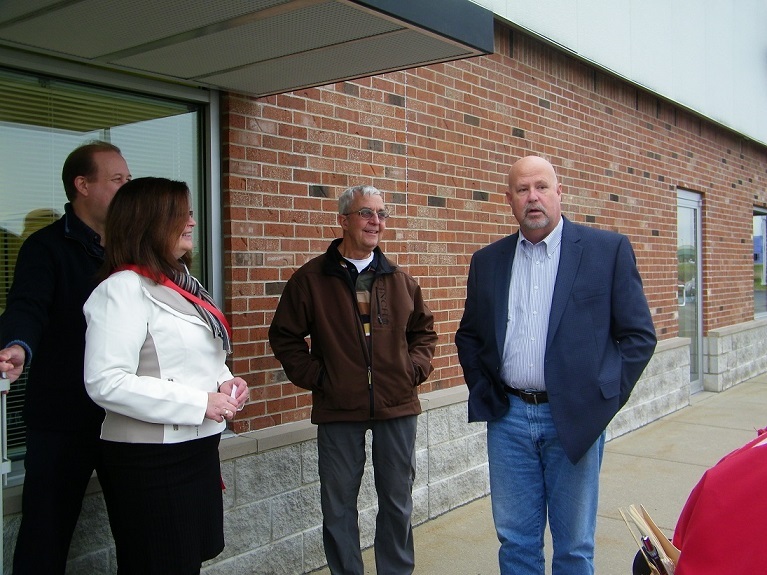 I look forward to showing you my new office, my new equipment and discussing the services I offer. 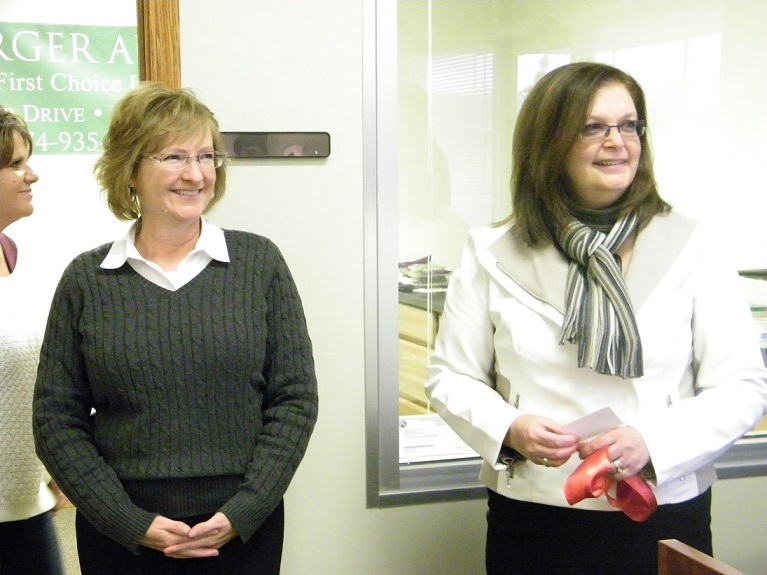 I am a new Plymouth Chamber of Commerce member and I appreciate all they’ve done to help pull this event together.